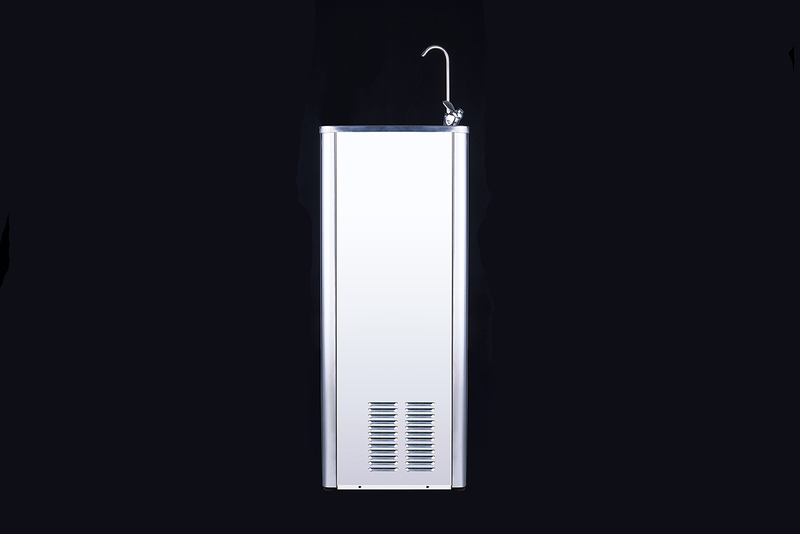 The highly efficient drinking water fountain is an environmentally Friendly, convenient and cost effective way of providing high volume chilled drinking water, over 20 litres per hour. 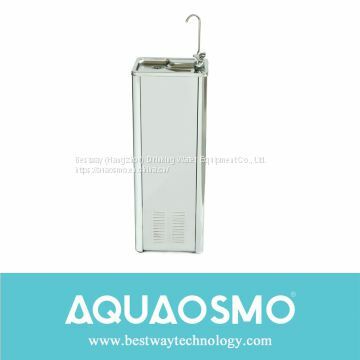 Offering the customer total cost control, Filtered Water Cooler models are connected directly into the mains water supply, the water being passed through an advanced in-line filtration system that removes organic chemicals, tastes and odours, leaving only crystal clear, fresh tasting water. 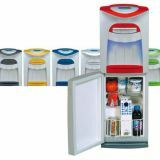 There is no time wasted handling heavy bottles, no valuable storage space lost and no chance of running out of water – especially on hot days.This model is available in stainless steel Ideal for schools, hospitals, gyms and public areas, where high use is anticipated. 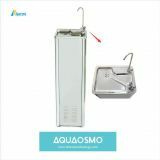 Founded in 2002 in Hangzhou, AQUAOSMO has designed and manufactured innovative water drinking solutions for home,office and commercial environments.We focus on providing clean,healthy and safe drinking water in a new ,sustainable eco-friendly way with good quality for municipal and government buildings and schools ,hospitals ,airport and residential home. In year 2015,we have set up a auto-assembly line for household appliances. Our daily output can reach 800set with good quality level. Q1: Are you a trading company or manufacture? 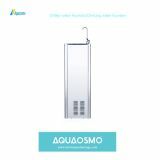 AQUAOSMOis a professional manufacturer with experience over 13 years. Now we have brand office in KOREA and International sales office in Hangzhou.Your order will be controlled from very beginning to the last. Normally 45 days upon order confirmation. Q3: What's your warranty & after service policy? 12 Months for all products, and some products warranty is 24months. Q4: What is your product certification? If you have any other questions,please contact us ! 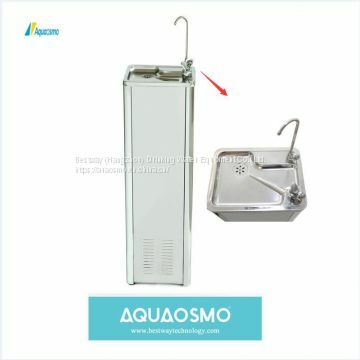 INQUIRY ABOUT 600E Drinking Water FountainsBestway (Hangzhou) Drinking Water Equipment Co., Ltd.